Nvidia is promising to beef up its GRID streaming PC game service with at least one new game every Tuesday. 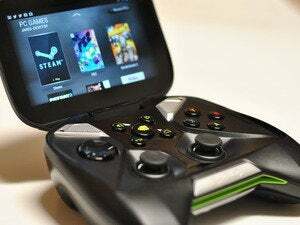 GRID launched out of beta last week for owners of Nvidia's Shield gaming handheld and Shield Tablet. It's free to use through June 2015, but had a paltry selection of just 20 games at launch. Nvidia now plans to add at least one new game every Tuesday at 9 a.m. Eastern time. The first new arrivals are the cult classic 3D platformer Psychonauts and the third-person shooter Red Faction: Armageddon. 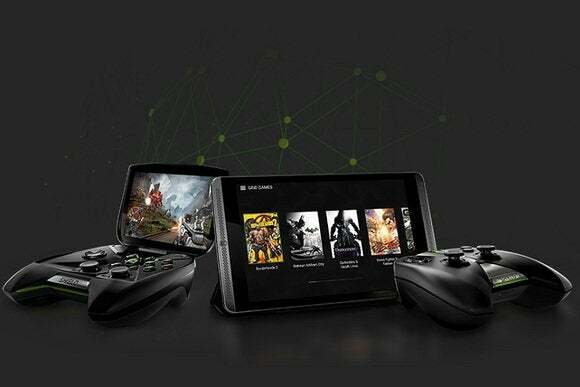 Nvidia hasn't announced an end date for the one game per week initiative, but spokesman Brian Burke told PCWorld that the goal is to eventually have more than 100 streaming games on demand. 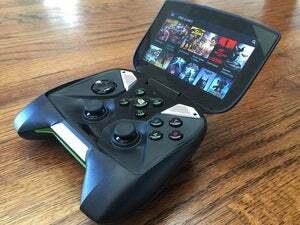 Even if Nvidia accomplishes that objective, it'll still fall far short of the 250 games currently offered by OnLive, which is still kicking around after nearly imploding in 2012. OnLive currently offers unlimited access to its catalog for $10 per month, while a $12 per month service includes streaming access to certain games that users already have in their Steam catalogs. Right now, Nvidia has a few games that OnLive doesn't (including Alan Wake: American Nightmare and Strike Suit Zero), but both catalogs are anchored by older hits from THQ (such as Batman: Arkham Asylum) and 2K (such as Borderlands 2.) A more ambitious goal for Nvidia might be to rope in Activision and EA, who have long resisted these streaming services. Why this matters: While the idea of streaming games from remote servers isn't new, it's never really taken off as players have preferred the low latency and reliability of local downloads. Still, the lack of available games for these services hasn't helped. With Nvidia only promising to keep GRID free until the middle of next year, the clock is ticking to ramp up the game library and prove to players that the service will be worth paying for.